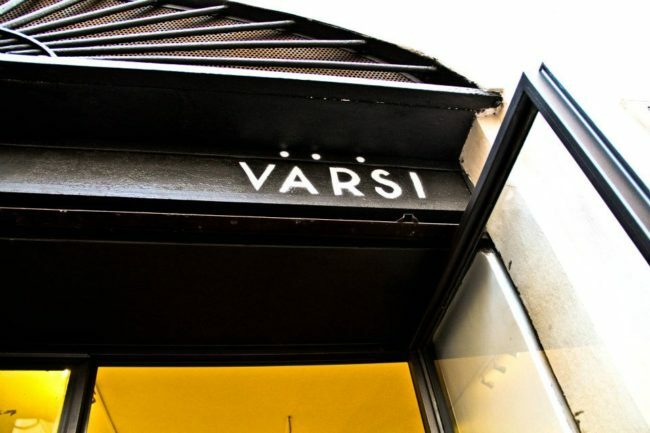 Varsi is a new venture that has emerged from street culture with the express purpose of living and spreading its realities. 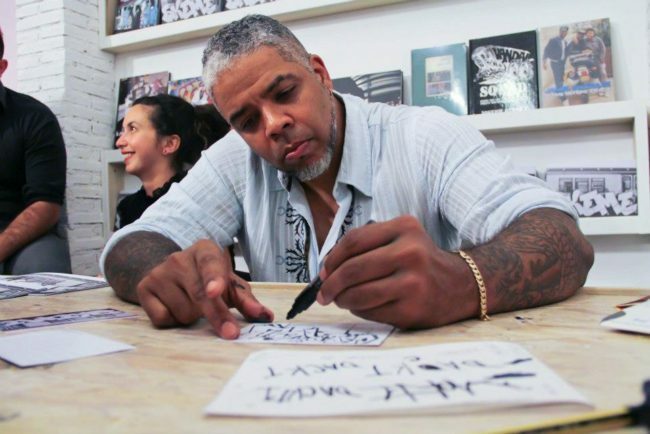 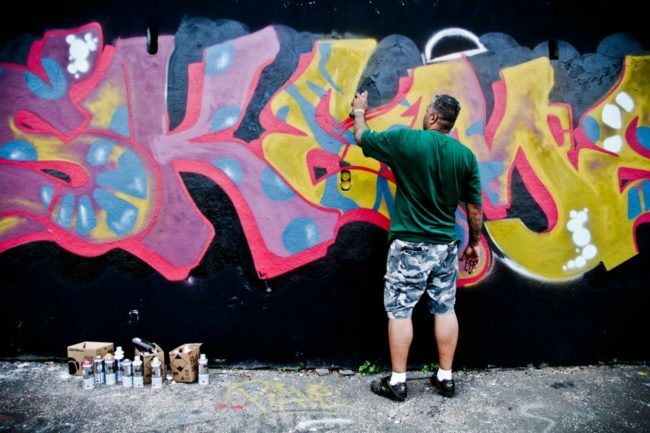 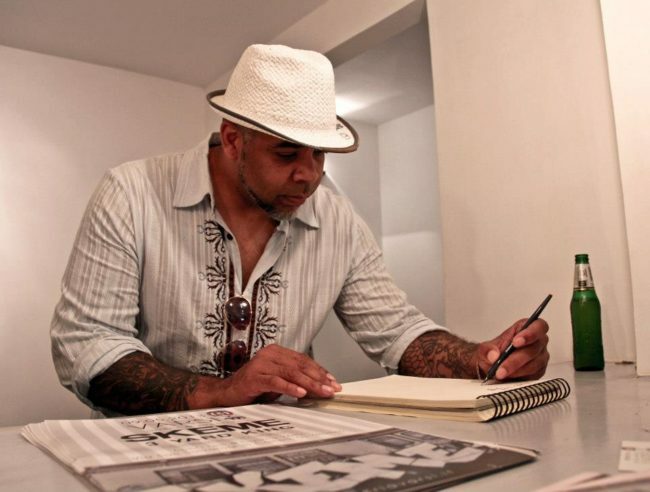 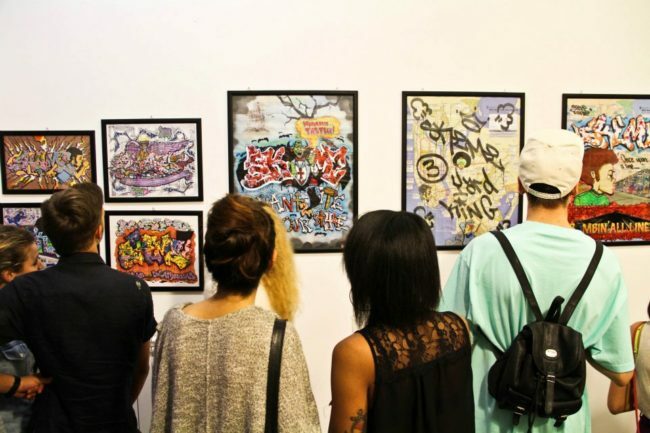 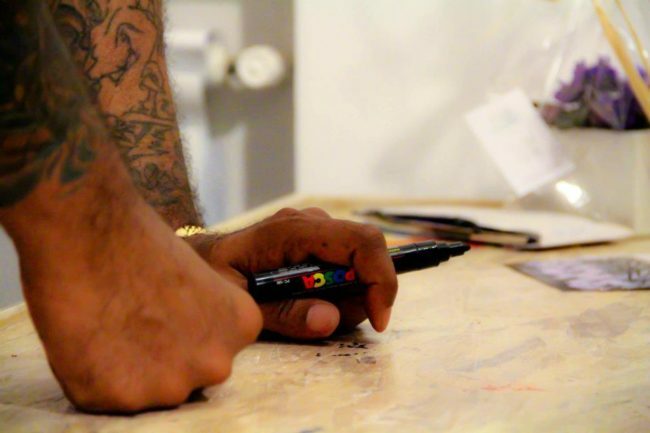 Its first exhibiting artist, SKEME, started his appearances 30 years ago in the urban spaces of New York City ghettoes. 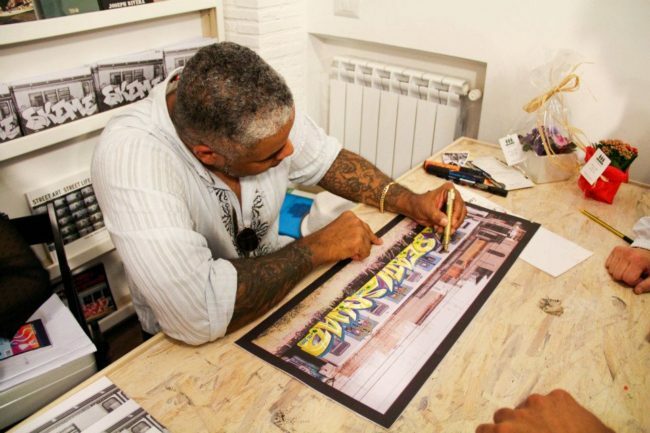 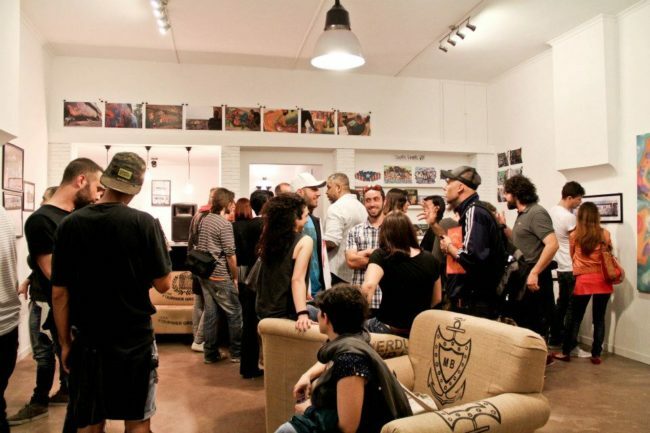 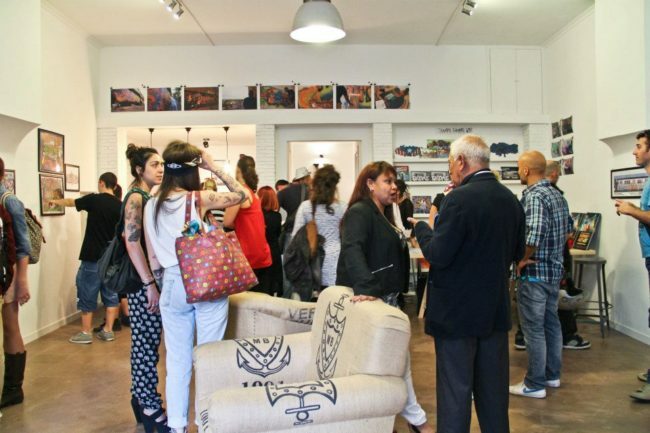 SKEME is new to Rome and will be displaying his urban art from its origins to its evolution. 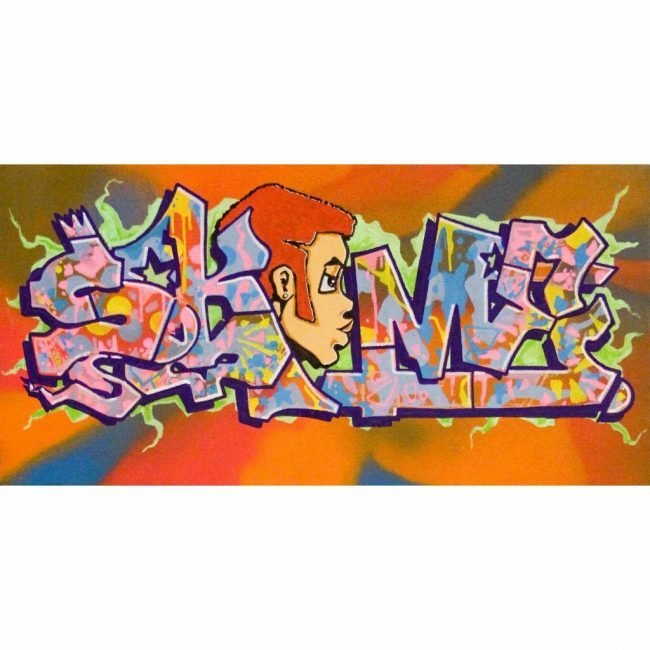 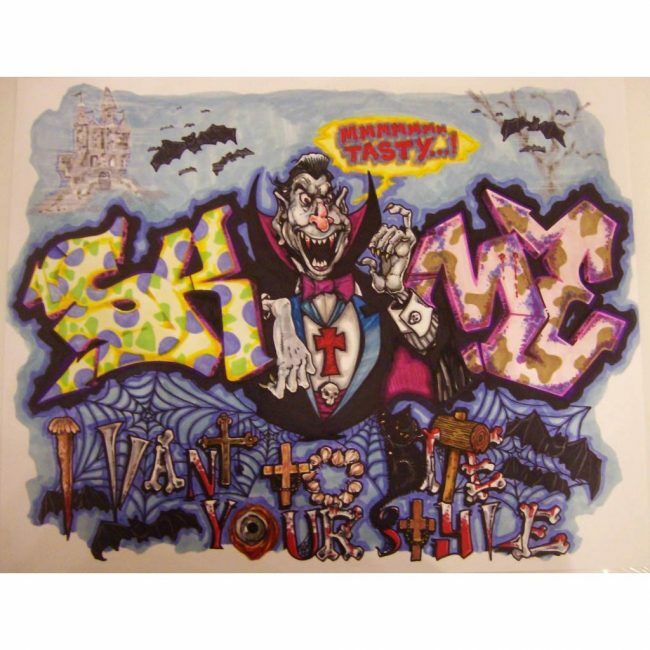 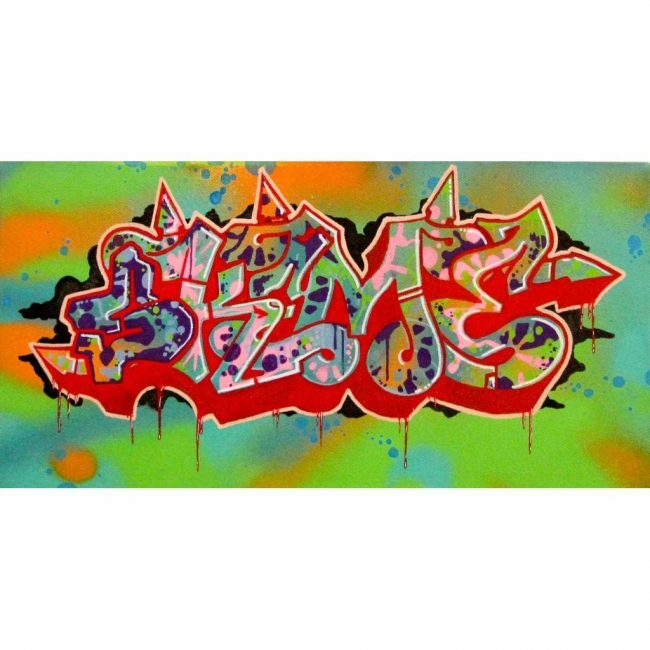 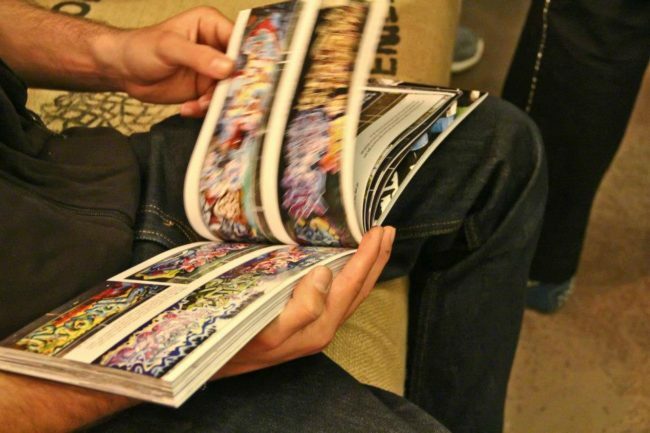 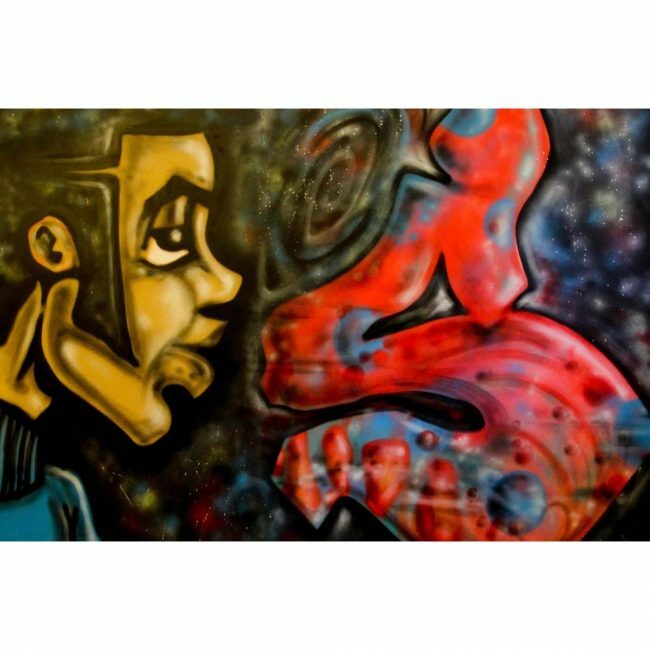 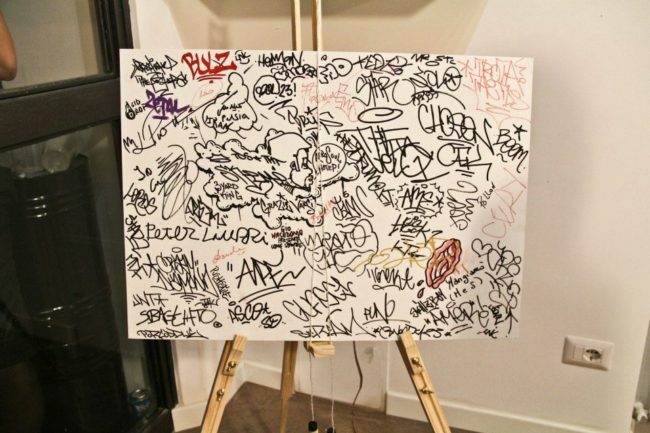 Graffiti art started with talents such as SKEME, who in their early teens, dedicated themselves to a new form of expression which, thanks to their courage, has evolved into mainstream art. 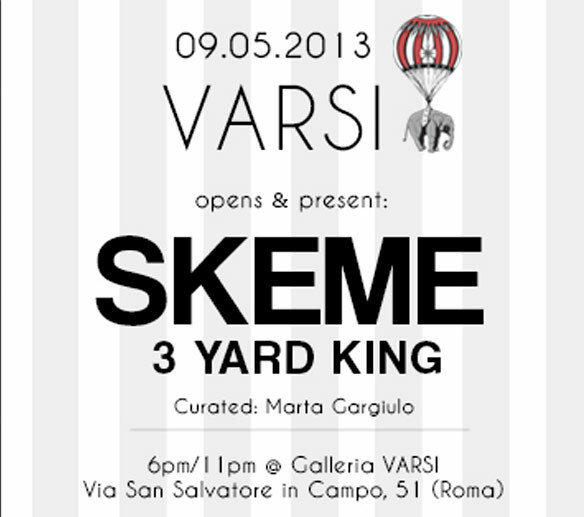 At Varsi you will be able to personally meet SKEME, who is also one of the founders of the Writing movement. 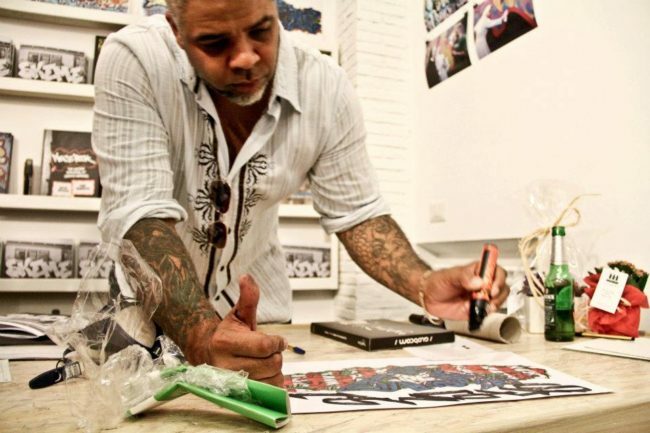 In the ’80s he has been portrayed in cult movies such as Style Wars by Tony Silver and Henry Chalfant, and in photos that have become cultural highlights, shot by reporters such as Marta Cooper and Henry Chalfant. 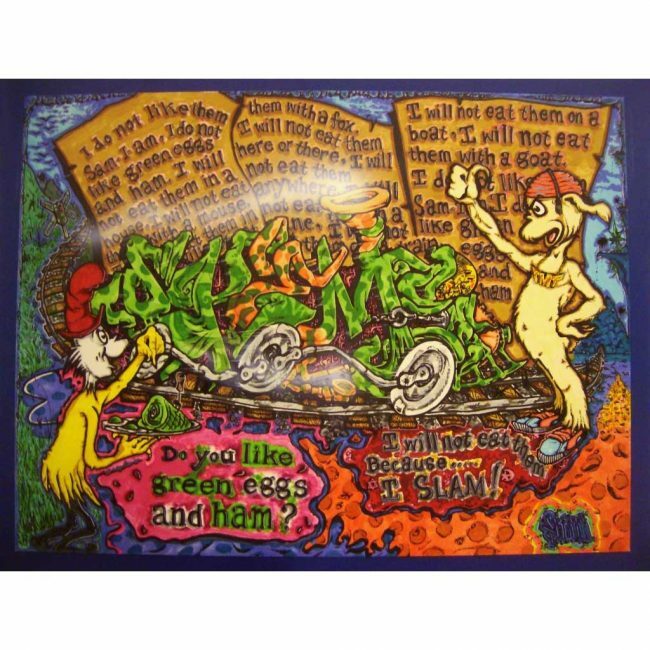 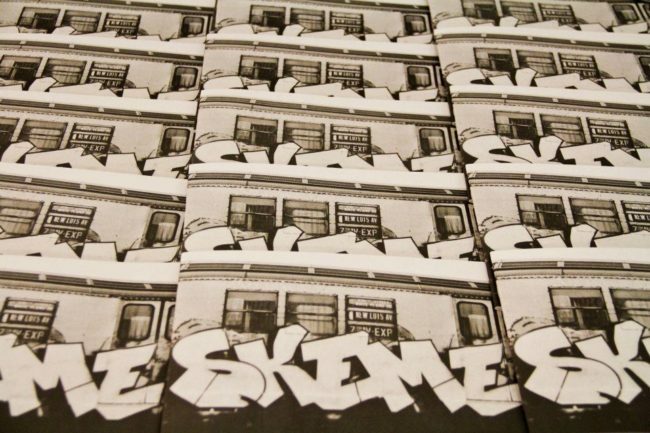 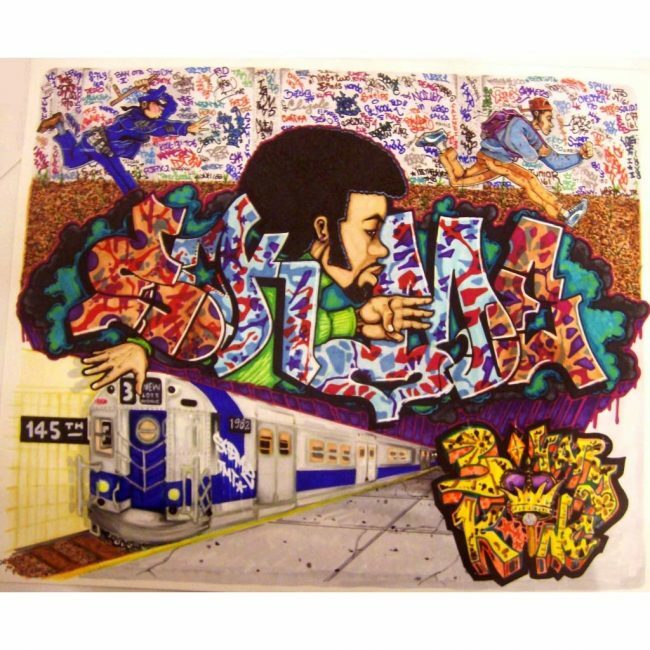 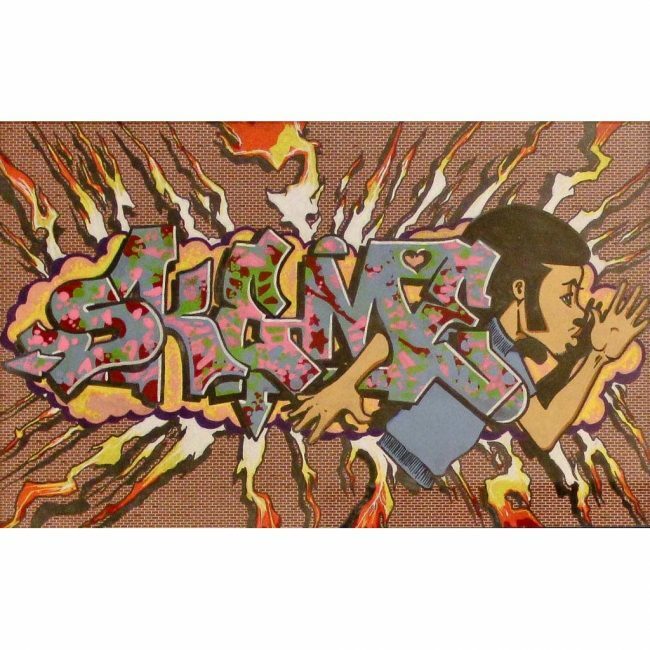 SKEME has also been included in important books on NYC Writing, such as Subway Art; in 2004 this title has celebrated 25 years of reprints and is now the milestone of an incredible story celebrating art, street culture and the writers that made it famous.